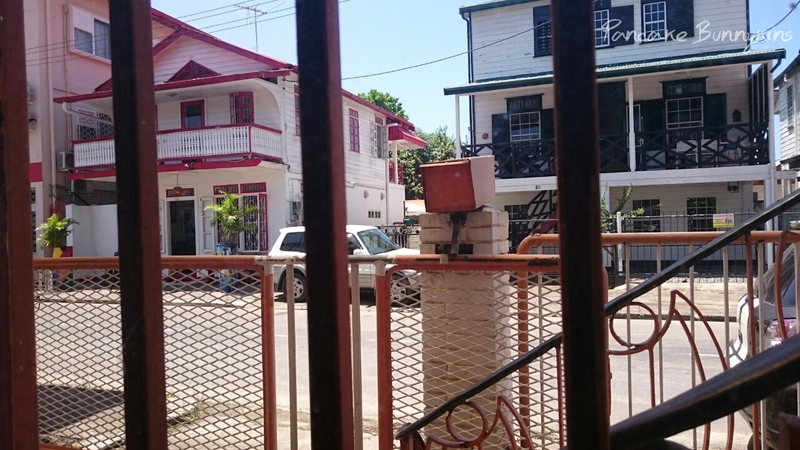 Looking out my window I can see houses which are remnants of the dutch colony. Most people in Suriname still preserve the old structures of their old homes. But this quiet street at high noon reminds me that later this day I will be working hard, catering as many patients as I can in the emergency room. The discreet view indicates the coming of the weekend. Not so many vehicles passing by, fewer people, less noise. Yes, it’s going to be weekend soon. A few minutes from now, I will be walking on that street going to the hospital. I was on vacation for seven days so I need to get my super powers ready. Super Nurse ready for duty!